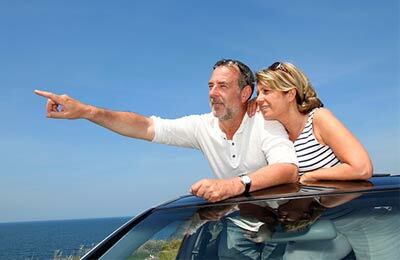 Book Ferries to mainland Greece and the Ionian Islands with AFerry.co.uk! 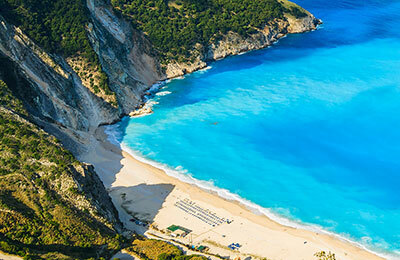 Levante Ferries is an innovative and ambitious company providing services between mainland Greece and the Ionian Islands of Zakynthos, Ithaki, Kefalonia and Sami. 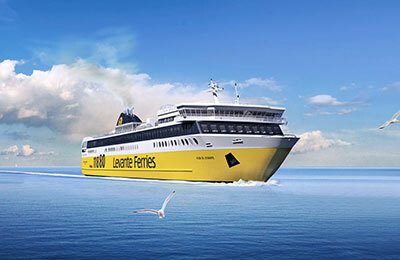 You can book Levante Ferries with AFerry.